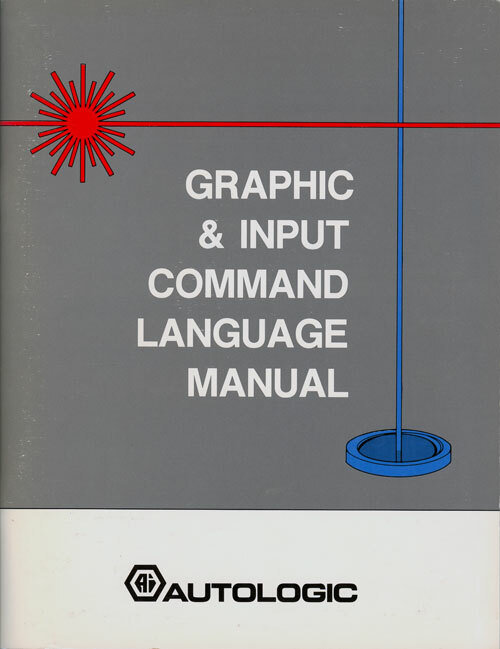 The Graphic and Input Command Language was used to program the Autologic typesetters. Designed and implemented a Graphic and Input Command Language (GICL) assembler / disassembler. Previously, there were two ways to communicate commands to the typesetter. The first was to use a high-level typesetting application, such as Autologic’s Microcomposer. The second was to use a binary editor and hand assemble the commands. The second methodology was used extensively when new commands were added to the language in order to support new hardware features. The assembler/disassembler made it possible to create and maintain test and sample code for use by QA and also demo creators.